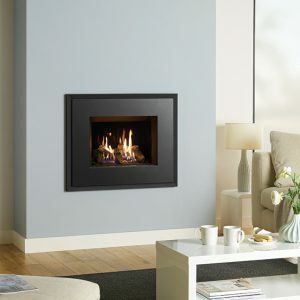 Further extending its appeal and style options, the Eclipse 100 gas fire has two attractive lining choices – classic Black Reeded and smart Ledgestone Effect. 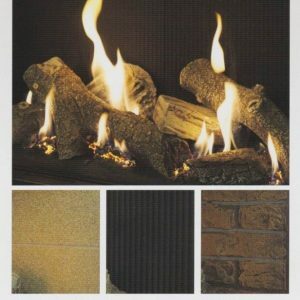 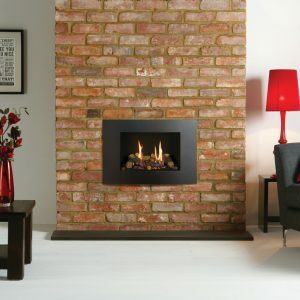 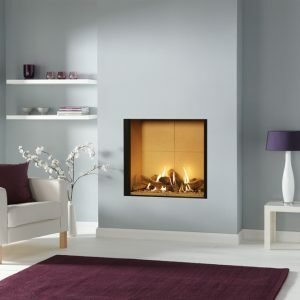 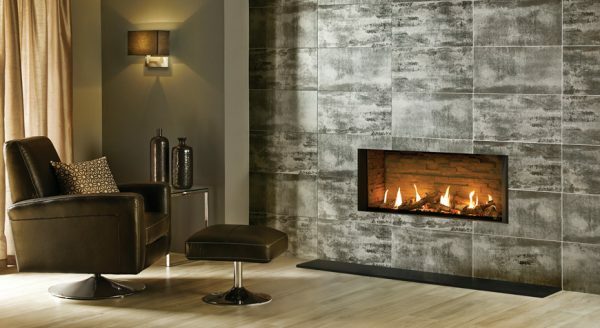 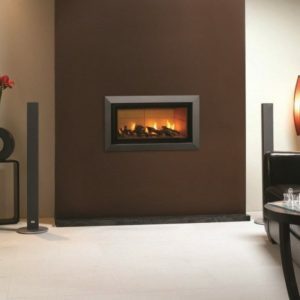 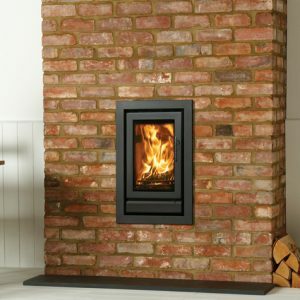 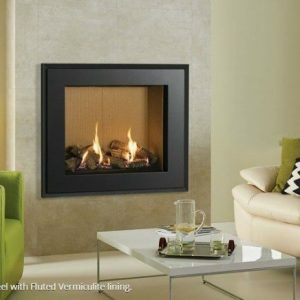 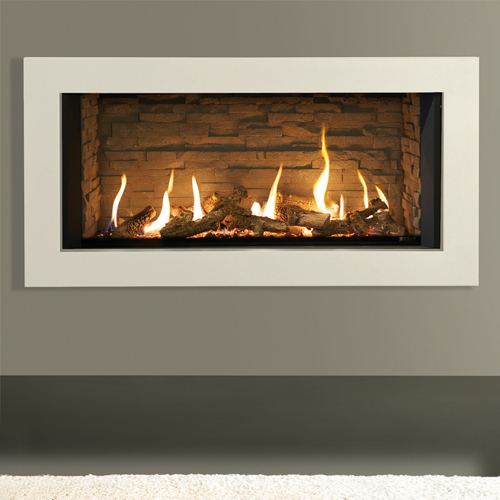 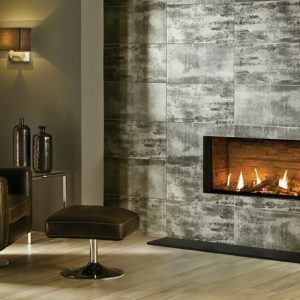 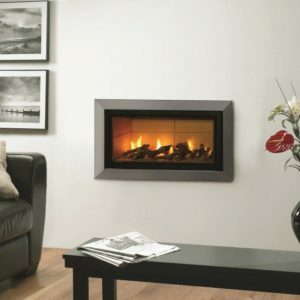 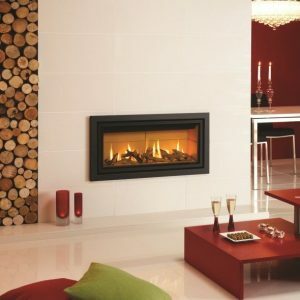 The Black Reeded lining offers a striking contrast to the flickering flame, whilst the Ledgestone Effect, with its textured profile finish, brings a brighter, natural alternative that adds interest even when the fire is off. 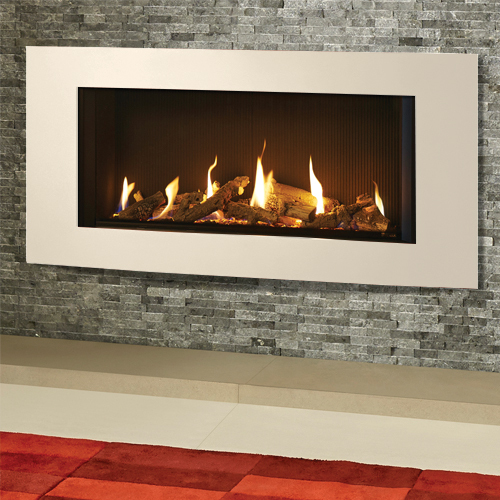 Each lining enhances the overall setting of your new Eclipse fire whilst offering their own unique and distinctive finish. 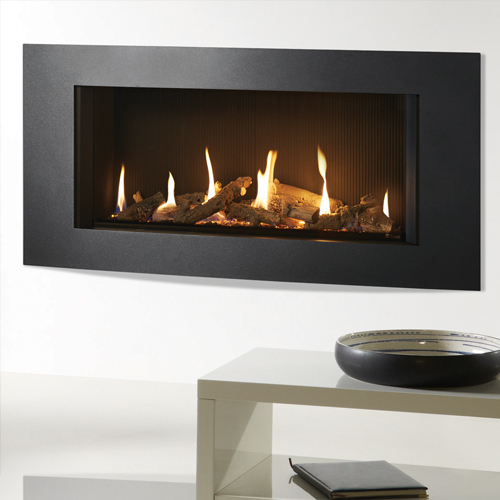 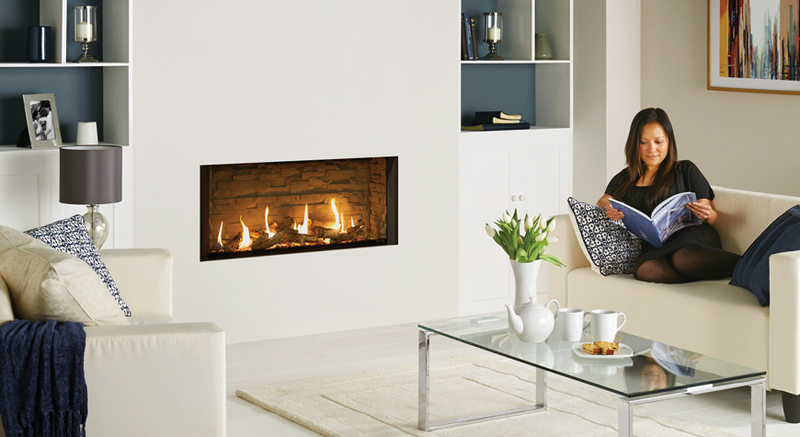 With state-of-the-art features, beautiful design and cutting edge technology, the Gazco Eclipse 100 is a truly stunning gas fire. 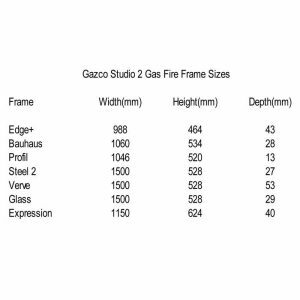 This highly efficient gas fire has a choice of fabulous frames and luxury linings that can be tailored to your taste and will instantly add contemporary elegance to any home. 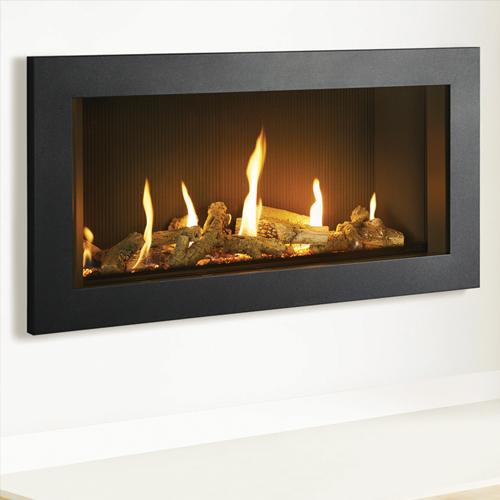 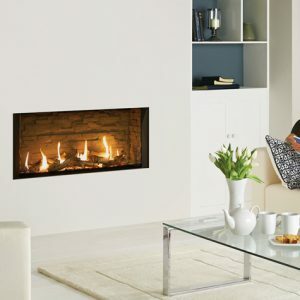 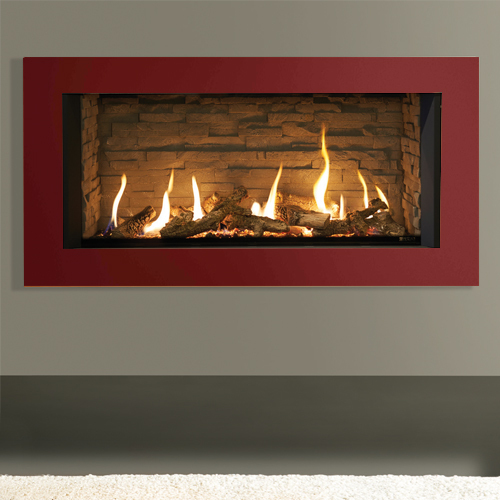 The very latest fire to adorn the Gazco range, the Eclipse 100 gas fire brings with it a series of new technological advancements that combine to create a high efficiency fire with a truly awe-inspiring flame picture. 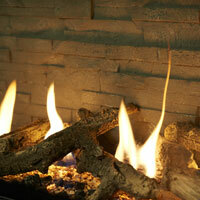 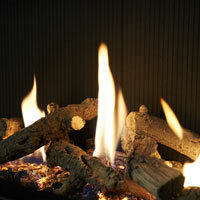 The generous firebox offers a highly realistic flame picture that flows through a hand-painted, ultra realistic log-effect fuel bed accentuated by a mesmerising glowing ember bed. 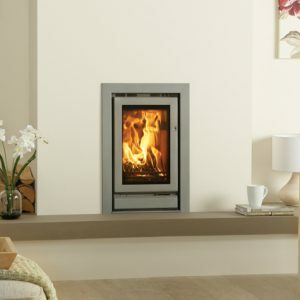 The Eclipse also presents a choice of three sophisticated frames and a ‘hole-in-the-wall’ frameless Edge design which ensures there is a modern, contemporary style choice to suit all interiors.